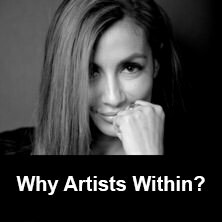 AW03 Maquillage is Artists Within's very own makeup line designed with you the artist in mind. The products blend perfectly, give the intensity you desire and most of all help you work through the program efficiency taking your work to a strong professional level. 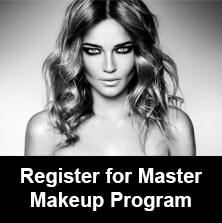 Upon completion of the course you will receive a 40% off code to use whenever you need to restock your makeup kit online. 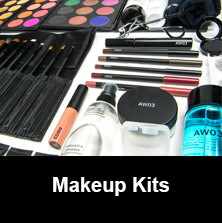 The following are the products included if you have ordered the ‘Pro Makeup Kit’. 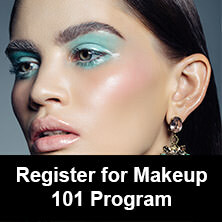 You have all the products needed to begin your career as a professional makeup artist. Our suggestion would be to take all products out of their packaging and organize in your kit bag so you are familiar with where everything is stored.